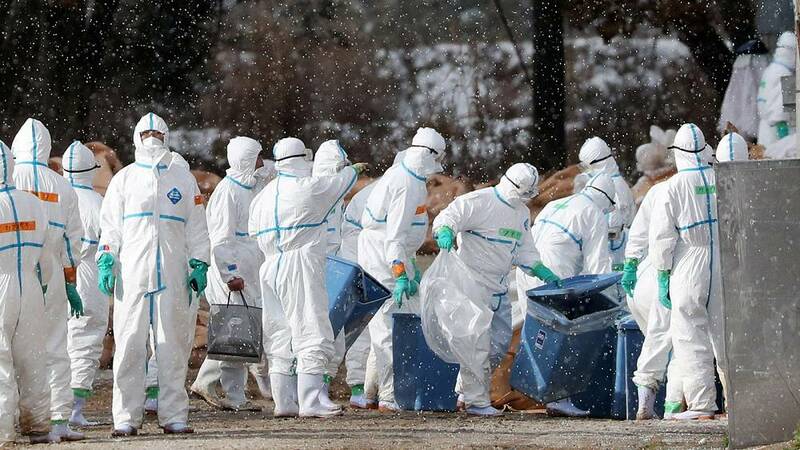 800,000 ducks and geese will be culled under measures announced by the French Government to halt the spread of bird flu. The slaughter will take place in the period up to January 20: the strategy is to kill the species most affected by the disease to date. So far 89 cases of the highly-contagious H5N8 virus have been reported on farms in France, which has the largest poultry flock in Europe. Earlier measures have been unsuccessful in containing the French outbreak, which began late last year. Three departments in the South West are affected: Gers, the Landes and the High Pyrenees. The region has achieved international renown for its foie gras, whose industry will be hard hit by the measures. There are 1.3 million birds in the targeted area. Some farms are being exempted, including those that confine birds, or perform full production cycles. Avian influenza has spread rapidly through the migration of wild birds. Over ten other European countries have reported cases of H5N8 since the first reported death in Hungary last October. There are related outbreaks in Asia, too. The virus is not currently thought to pose a significant threat to human health and cannot be transmitted through food.